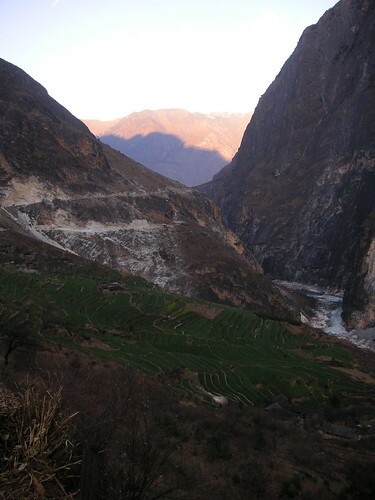 growing rice on terraces in this gorge since…well, since my ancestors might have been living in caves, for all I know. And the terraced fields built up and maintained over generations add a poignancy to the beauty of the natural setting, in my mind. In any case, enjoy these next several shots of farming life in the gorge.